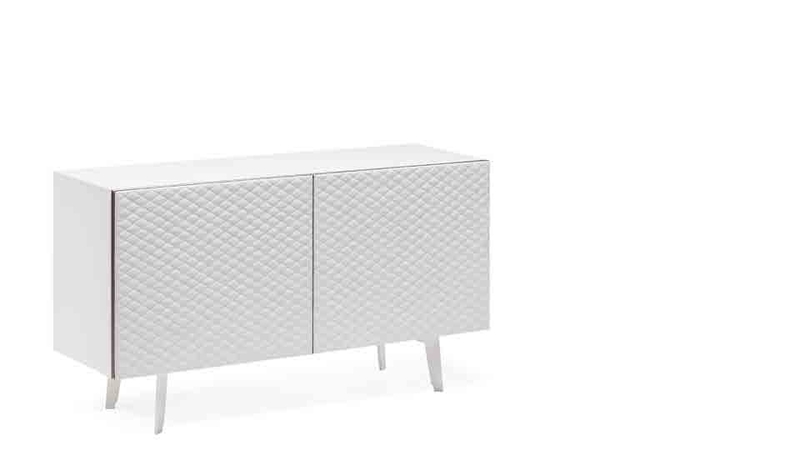 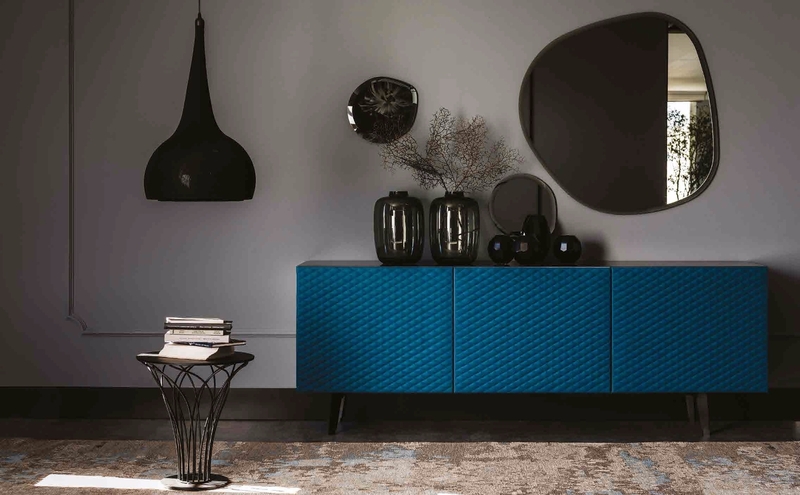 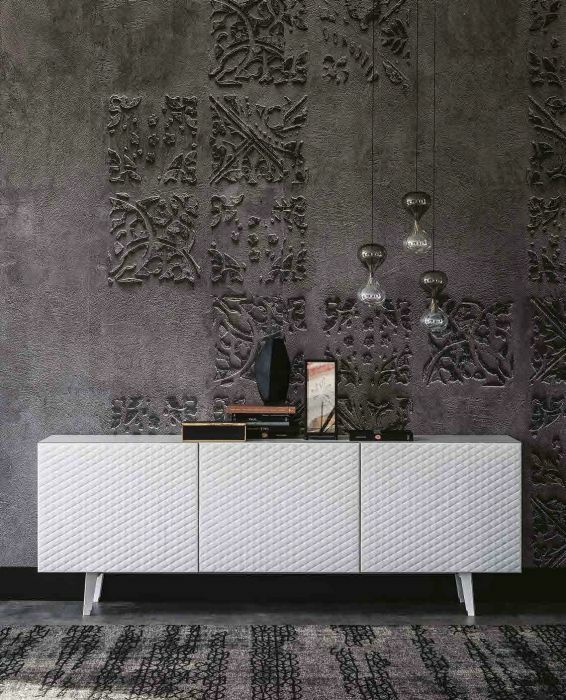 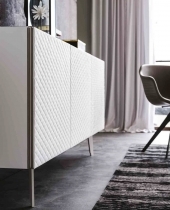 Doors coated with quilted leather, with titanium-anodized aluminium edges, internal shelves in transparent glass: here comes Absolut, the container sideboard with two or three wooden doors. 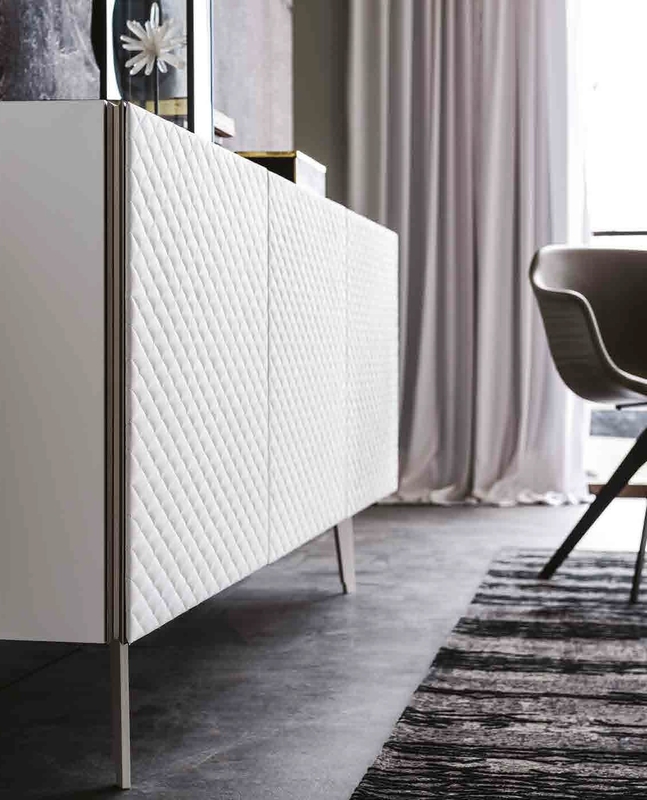 A modern design, clean-cut lines that characterize the sideboard with an essential dynamic, which highlights the prestige of the raw material. 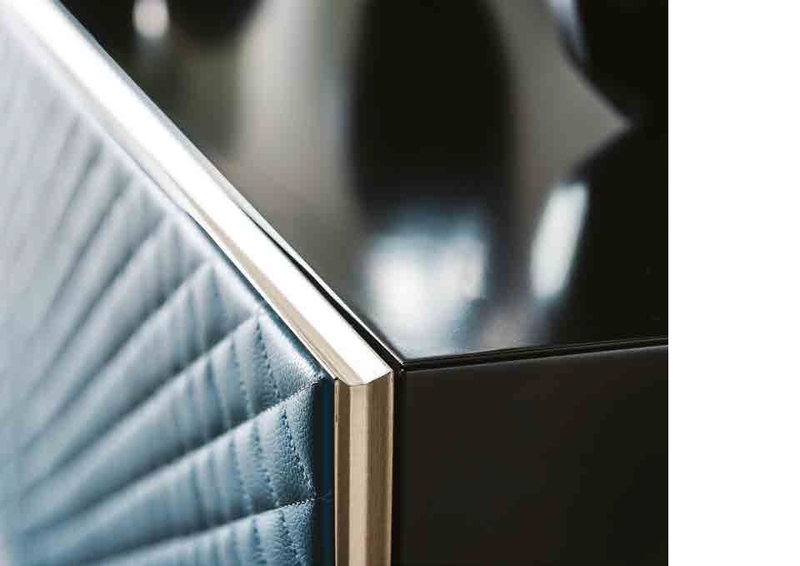 By Cattelan.